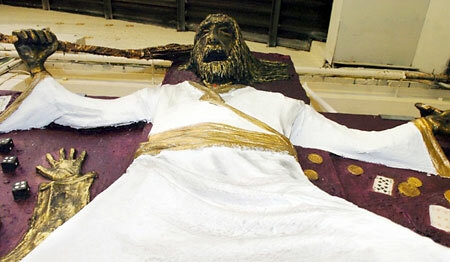 Sparks Fly Out of the Eyes of Angry Jesus Statue. 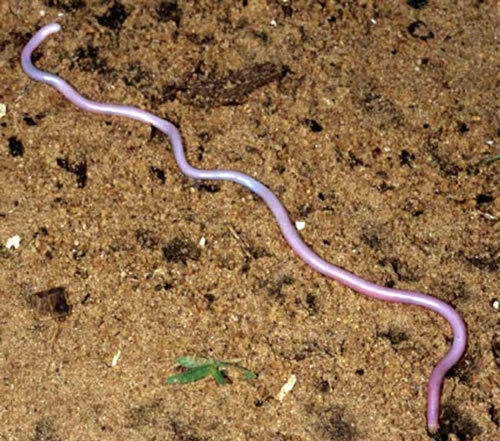 Blind Pink Snake Species Rediscovered After 100 Years. 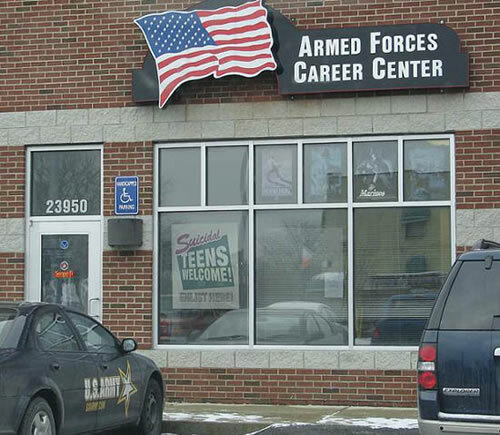 The "Astronut" to Watch Out For. Russians Caught "Squeaky Alien Monster" ... and Ate It! 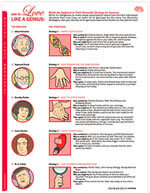 Love Like a Genius Worksheet. 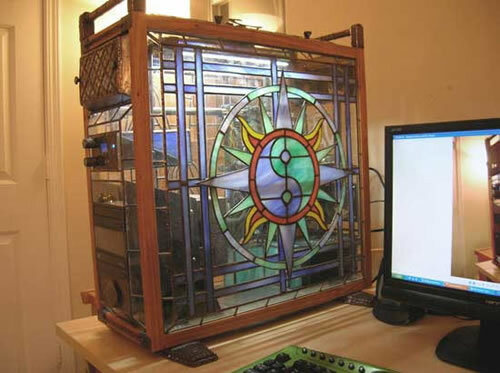 Stained Glass PC Case Mod.